From the day he qualified as a Solicitor, Graham appeared in court almost every day. Initially employed as a Solicitor in firms in Oxford and Bristol, and practising from the beginning in criminal and family cases, it was not long before Graham established his own practice as an independent Solicitor Advocate specialising in Criminal work (both prosecuting and defending) and Children Act Family cases. 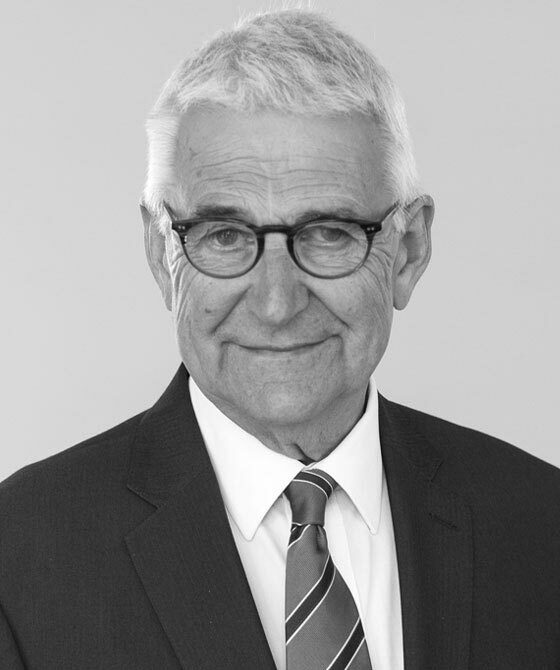 Increasingly Graham’s work became focused on Children Act Family Law, in which he has been a specialist for a significant number of years – particularly in Public Law - appearing at all court levels, often in long-running cases including complex multi-day fact-find and final hearings (and often against silks). The time came when Graham was very happy to accept an invitation to join the Bar and 3 PB. Graham has long experience of representing local authorities, Children’s Guardians and parents. Known for his detailed and tenacious advocacy and his clear forensic approach to evidence, Graham also has a sensitivity towards clients who are particularly disadvantaged, including those with learning disabilities. When not in court, Graham has throughout his life indulged his love of music by being an organist, choir director and choir member and founder of a very fine music festival.